Across the country, teachers and school nurses have found that in some instances, Monday morning comes and they are forced to compete against hunger for the attention of their students. More than 18 million children qualify for free or reduced price meals through the National School Lunch Program, the fuel that they need to get them through the week. What happens to these children when they go home over the weekend? For more than 15 years, the Feeding America BackPack Program has been helping children get the nutritious and easy-to-prepare food they need over the course of the weekend. Today, bags of food assembled at more than 150 local food banks are distributed at the end of the week to nearly 230,000 children every year. With your help, we can provide more. 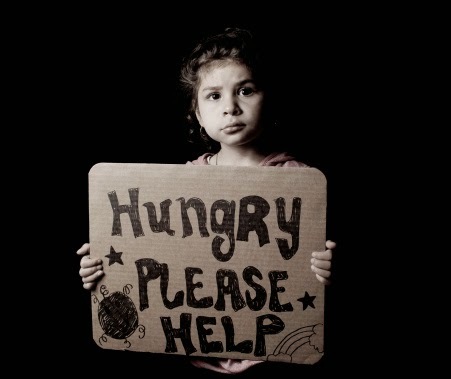 Feeding America is the nation’s leading domestic hunger-relief charity. Their mission is to feed America’s hungry through a nationwide network of member food banks and engage our country in the fight to end hunger. For less than one dollar, you can help. Twelve young adult authors have come together to form Otherworlds: Twelve Young Adult Fantasy Books to Benefit the Hungry. One hundred percent of the authors’ proceeds from the sale of this charitable boxed set will be donated to Feeding America. Otherworlds is available now for pre-order at Smashwords and Amazon (You may have to wait a few days for Amazon to price match the ninety-nine cents). It will soon be available at your other favorite ebook sellers, so stay tuned and thanks in advance for your support! Here is a list of bloggers participating in the promo book tour. Please visit these other amazing blogs!